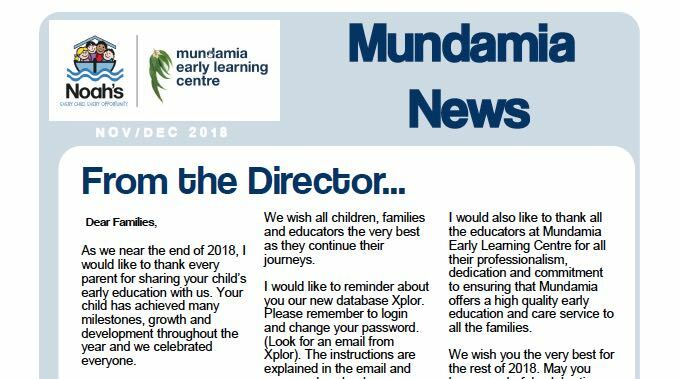 Mundamia Early Learning is an exciting new not for profit Nowra child care centre offering long day care for children from 8 weeks to 6 years old. 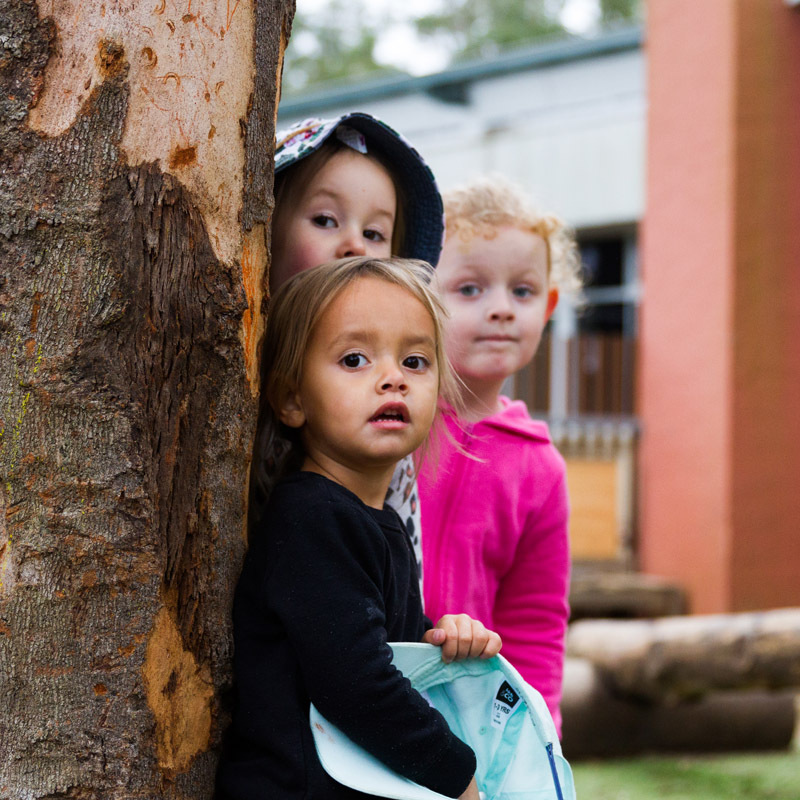 Set in beautiful bushland with high teacher to child ratios, we offer a stimulating, individualised curriculum designed and delivered by qualified and experienced staff. Our vision is a community where every child belongs and is given every opportunity to thrive. Minutes from Nowra CBD on the Shoalhaven Campus of the University of Wollongong, there is lots of parent-designated parking and easy access to the centre. We also have a fantastic on-site kitchen that serves tasty, healthy food catering to a diverse range of needs for morning tea, lunch and afternoon tea. 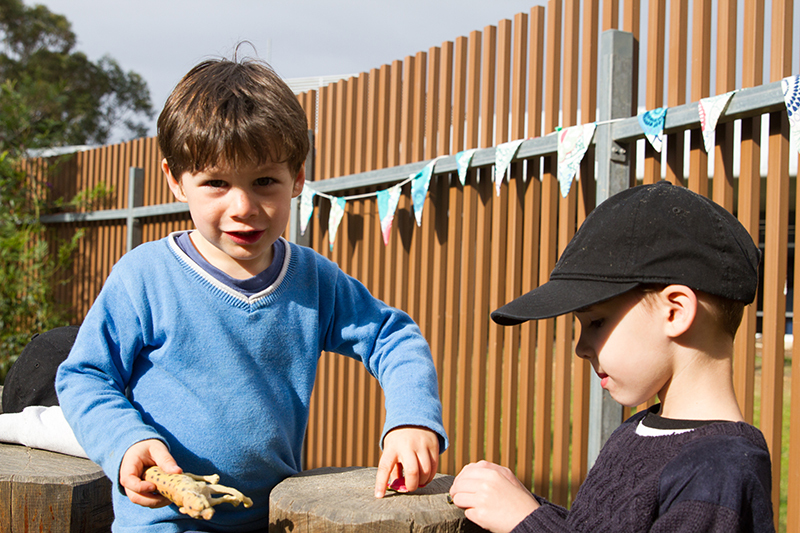 We have been rated “Exceeding” National Quality Standard with the Australian Children’s Education and Care Quality Authority. We would love to hear from you to discuss what you and your child need and arrange a time you for you to come and meet us and see our centre for yourself. Call us to talk or arrange a visit. 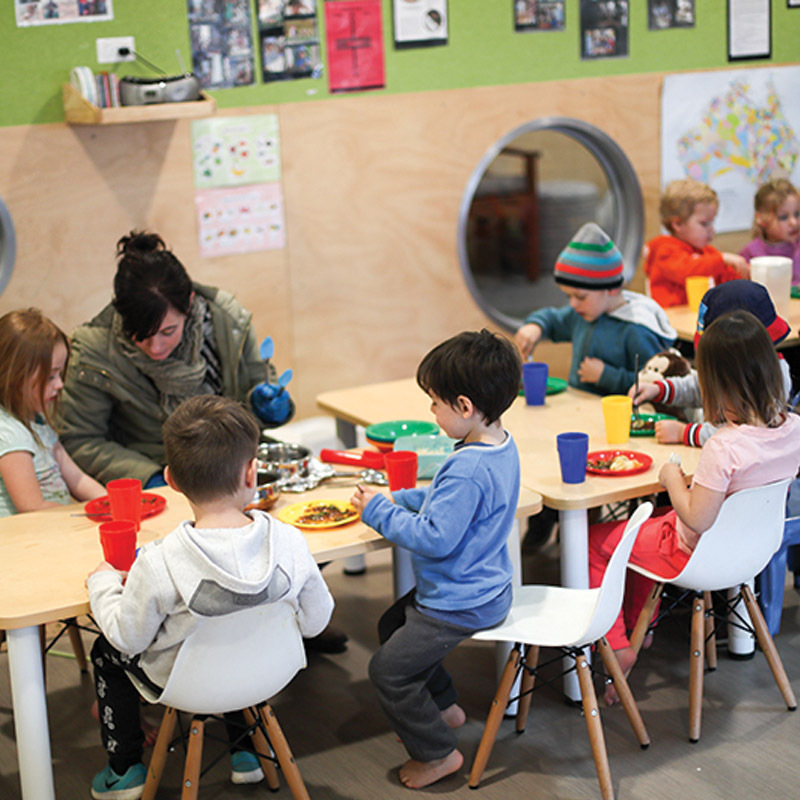 The food and drinks we provide our children are nutritious and take into account dietary requirements appropriate to each child’s growth and developmental needs, and any specific cultural, religious or health requirements. Everything is freshly prepared on-site, the menu changes weekly and is displayed in the centre. We value the importance of outside education and this is reflected in our curriculum. 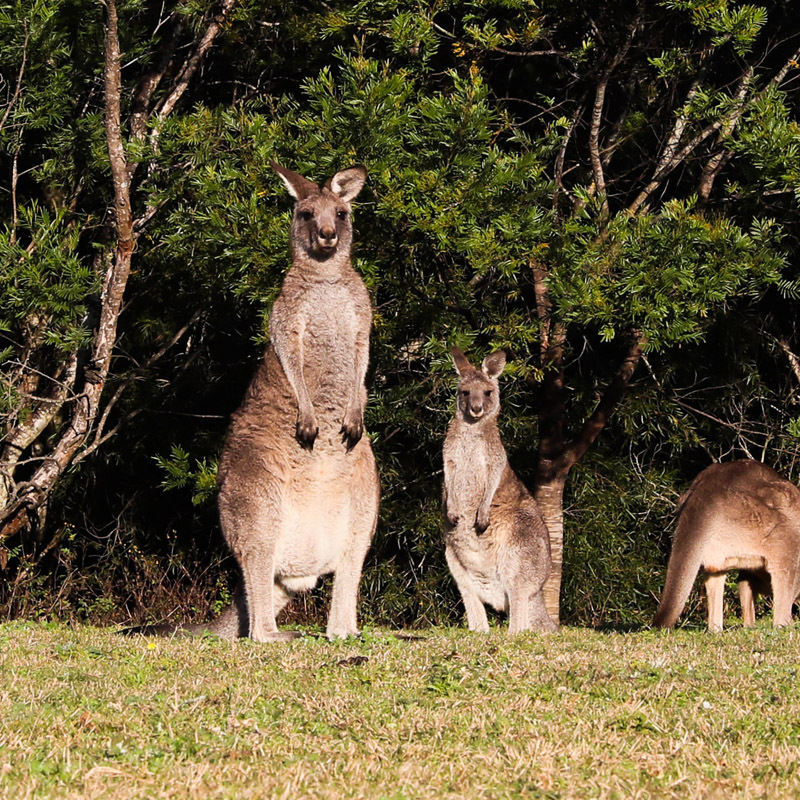 We are lucky enough to be located within the university’s beautiful bushland setting with stunning views and plenty of wildlife. Learning spaces are meaningful representations of children’s interests, experiences, abilities and cultural identities. 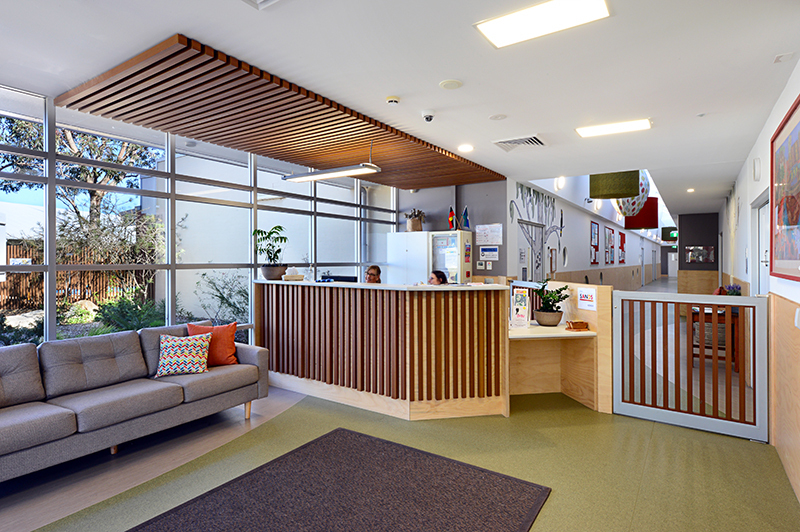 An aesthetic environment promotes a sense of well being and invites exploration and the emphasis upon the use of natural materials prompts an attitude of care for the environment. One of the most important aims of the Mundamia program is to support a sense of belonging for you and your child. We value parents and caregivers as the first teachers and partners in developing meaningful individualised learning programs for your child. “They are friendly and will help you out in anyway possible."